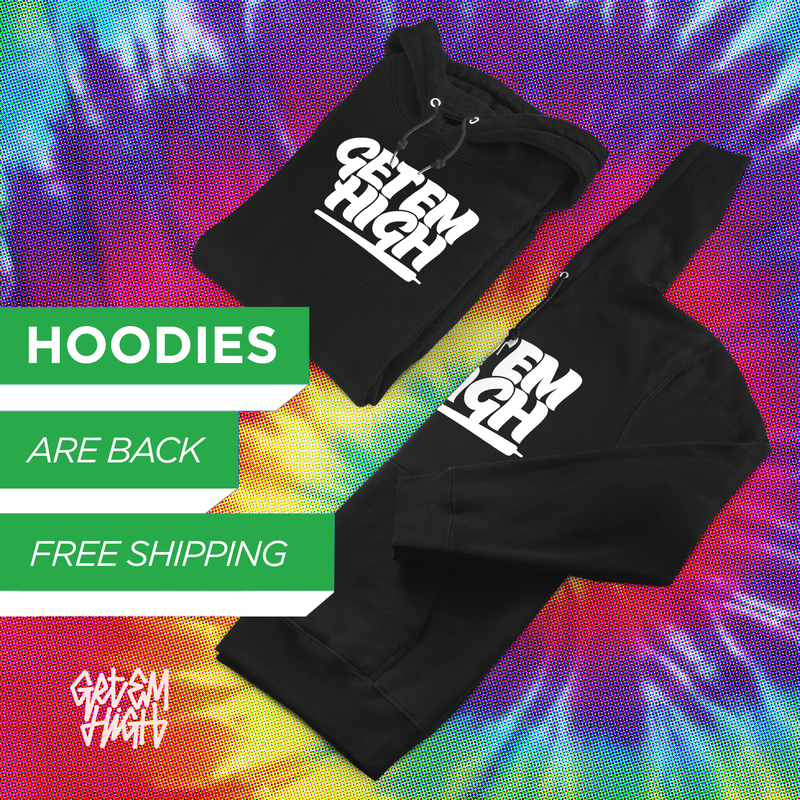 Cannabis Couch Surfers is for those who use Marijuana as an alternative treatment for various conditions such as: Cancer – nausea, AIDS, Neuropathy -pain, Multiple sclerosis – Muscle cramps, Lou Gherigs disease- joint movement, Crohn’s disease- stomach cramps. It helps with appetite suppression from medication & depression, also recommended in medical books for menstrual cramps. One of the advantages of joining the site is the potential to travel free, stay with someone knowledgeable about the area & have a memorable experience. 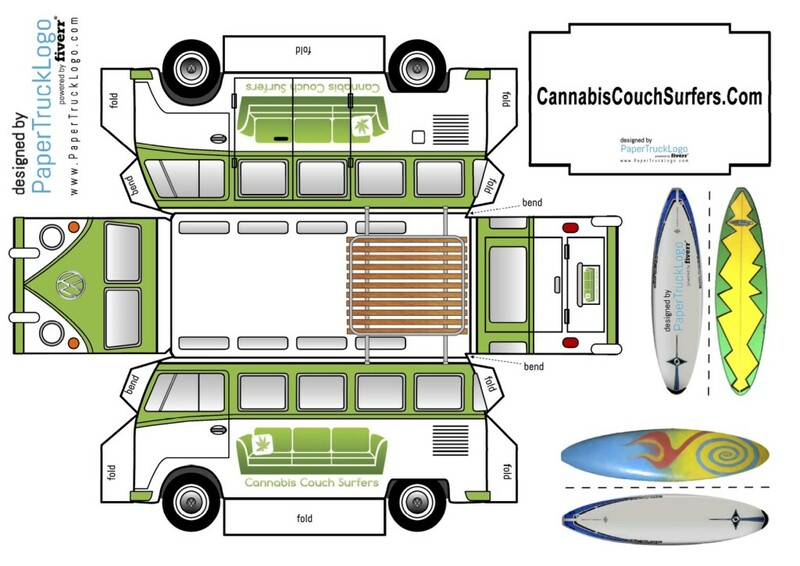 Attached below is print out of the Cannabiscouchsurfers.com bus for free.